One of Steamboat's many nicknames is "Bike Town USA". 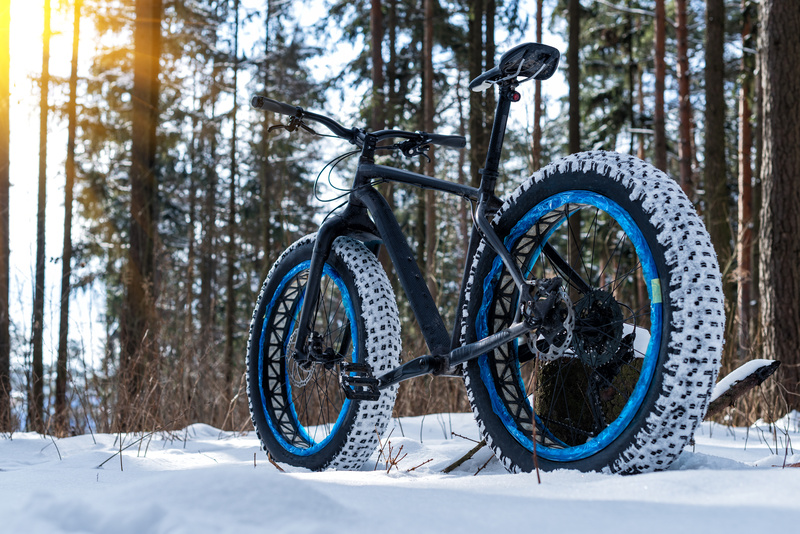 Now you can not only bike and explore all summer long but all winter too. Explore miles of trails and terrain this winter. Click here to learn more about trail systems and Fat Biking areas.